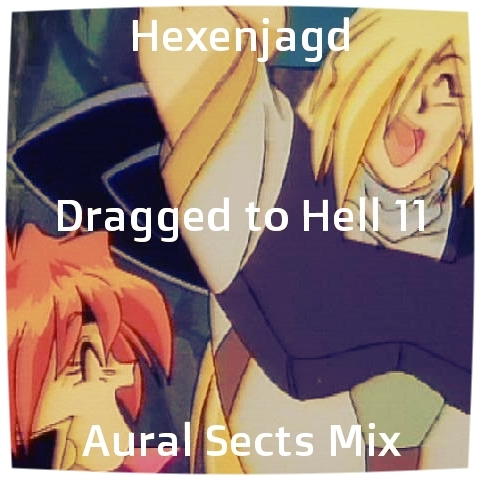 For the 11th installment of my Dragged to Hell series, I decided to do the first of my label spotlights. This mix features tracks from the net label, Aural Sects. They are a free label, and a great resource to find free dark electronic music. This mix is by no way a complete picture of the label (check the link above, their catalog is massive) but more of a snapshot of some of the artists I discovered through them, and artists I just love. The artist name links all lead to the releases that the songs are from. 1 hour and 27 minutes. Released April 13, 2013.